What is the Hoselton Pre-Owned Promise? Making the decision to purchase a used vehicle shouldn’t give you a headache, worrying about what might go wrong down the road. That’s why every vehicle you purchase from our Pre-Owned SuperCenter now comes with the Hoselton Pre-Owned Promise. 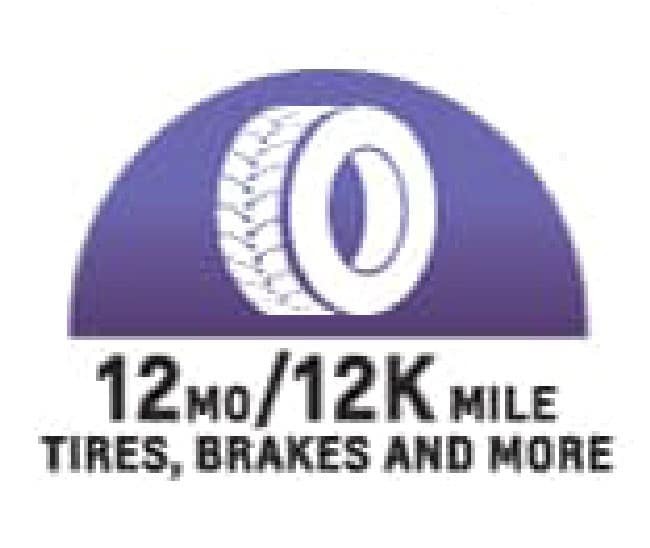 We’ll cover your major items for six months or 6,000 miles but we’ll also take care of your tires, brakes and other wearable items for 12 months or 12,000 miles. Not totally in love with your vehicle? No problem. 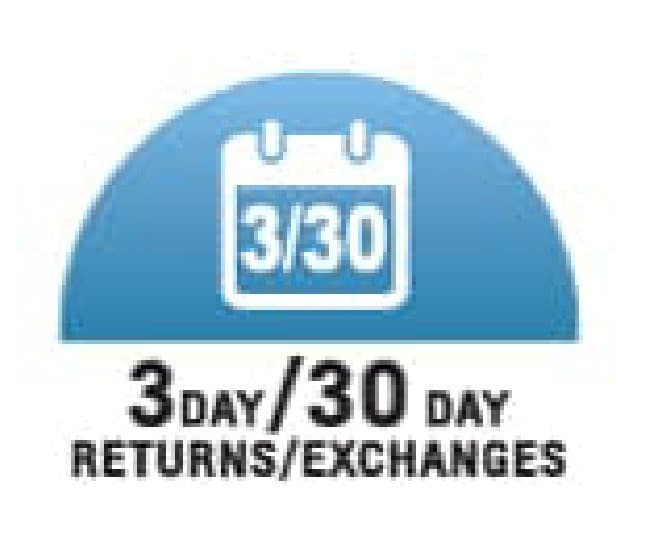 Return it within three days or exchange it within 30 days. We want you to be happy so if you’re not totally satisfied with your vehicle, just bring it back. The Hoselton Pre-Owned Promise puts you in the driver seat. Either return the car within three days or 100 miles for a full refund or exchange it within 30 days or 1,000 miles. If the replacement vehicle you purchases costs more, you are only responsible for the difference. It’s simple and honest and like we said – we want you to be 100% satisfied with your vehicle and experience. Our Market-Based Pricing Policy at Hoselton Pre-Owned Super Center is to present both competitive and value pricing to all of our customers. We monitor the market daily and price our vehicles accordingly, ensuring that every one of our customers receives real-time value pricing on every pre-owned vehicle we sell. When you look at a pre-owned vehicle at Hoselton, you can be confident that you are looking at a vehicle that is aggresively priced within the market. We want you to know that our value exceeds our price — every deal, every time. Don’t forget – we also accept trades and we’ll make sure to give you a great trade value if you have one (learn more). Good news – most of our vehicles are available for same-day delivery so you can hit the road on your schedule, not ours. Ever wish that car you saw online would magically appear at your home or the office so you could take it for a quick spin? Well, that can happen – we make it happen for you, our valued customer. We are willing to go the extra mile because you are what matters to us. Your engine, transmission, drive axle – just to name a few – are all covered by our promise to you for six months or 6,000 miles (whichever comes first). It’s our hope that your vehicle will last for many years to come but we also know that things happen. If your vehicle has been properly maintained and something breaks, we’ll take care of it – and the bill! 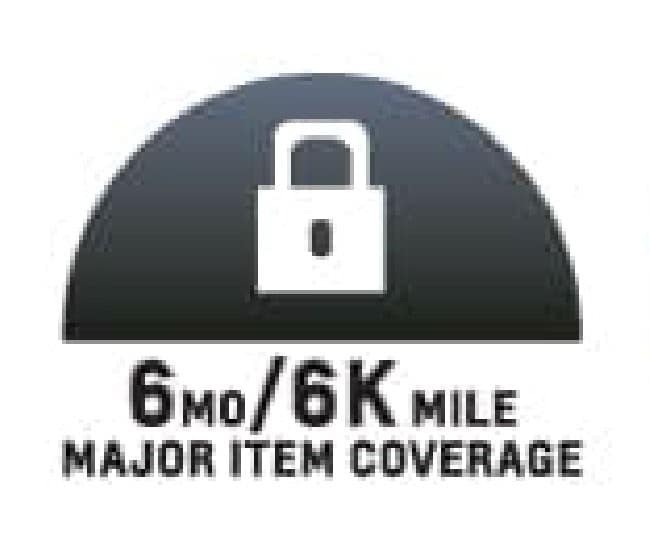 12 Months/12,000 Mile Wearable Item Coverage – INCLUDING BRAKES & TIRES! Tires or brakes not going to pass inspection? Frayed fan belt? Burnt out bulb? Don’t worry – we’ve got it covered. Our Pre-Owned Promise means we’ll make sure all your wearable parts pass all New York State inspection standards for 12 months or 12,000 miles (whichever comes first) from the date of purchase. The cost to you – nothing! Your purchase includes two coupons for your first two maintenance visits, valid at any of our service departments. Each coupon can be redeemed for either a tire rotation or oil change on your newly-purchased vehicle. We’ll cover the next ten (10) years of New York State inspections when you bring your vehicle back to Hoselton. We offer online appointment scheduling for your convenience. 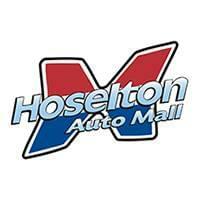 It’s bound to happen – dead battery, empty gas tank, kids locked the keys in the car – but now Hoselton is here to help. 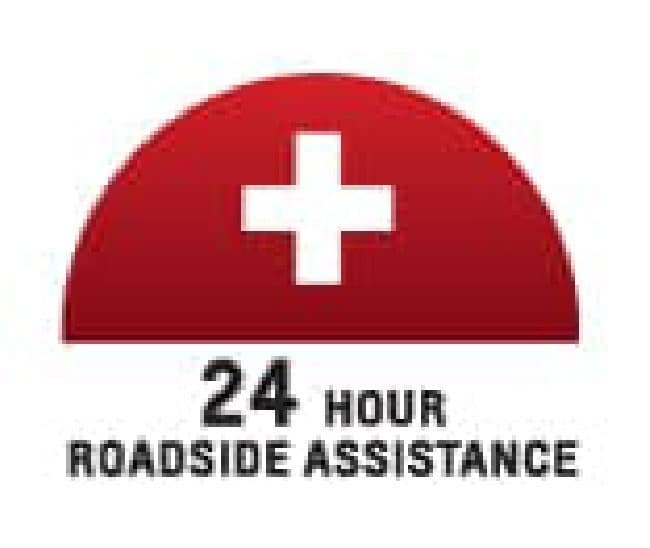 Our Pre-Owned Promise includes 12 months (from date of purchase) of roadside assistance. It’s available to you at no-charge by calling the toll-free number provided to when you picked up your vehicle. We want our customers to be safe on the road. 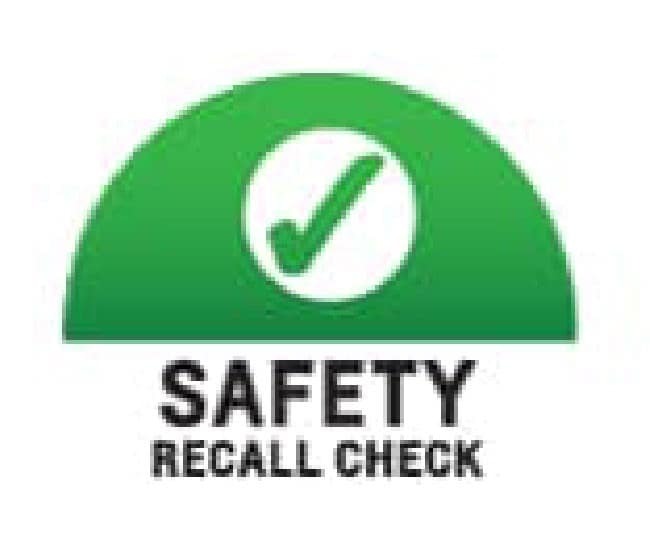 We make sure every vehicle that is available for purchase goes through a safety recall check. We check each VIN (Vehicle Identification Number) against the National Highway Traffic Safety Administration (NHTSA) registry for vehicle recalls. If we find one, we fix it before we list it for sale. It’s just one less thing for you to worry about! Many of the vehicles we sell at the SuperCenter were serviced here before they were traded in so we know those repairs were done to the highest standard – we also know that vehicle’s complete history. For vehicles without history at Hoselton, we offer a complete CARFAX Vehicle History Report for you to review. We’re all about transparency. The Hoselton family has been proud to serve the greater Rochester area since 1920. We invite you to visit us in East Rochester to learn more about what our family can do for yours.